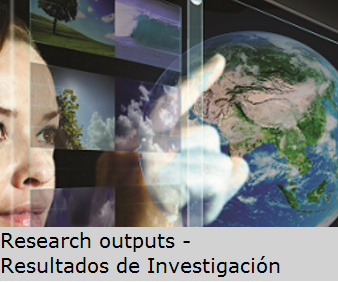 This policy outlines the vision of Universidad Internacional de la Rioja (UNIR) towards Open Education (OE) in every form: Open Educational Resources (OER), Data, Research results, Policy, Licencing, Technology and Content authoring. It provides an action plan to reach this vision by 2020 and provides a set of guidelines for the adoption of OE in the university’s teaching practices. Since UNIR is an online university this policy concentrates on digital contexts. However, this policy well could be applied to physical resources like textbooks or manuals on paper, also. At UNIR, we believe in providing students and professors with a quality environment for learning and teaching, with the implementation of advanced technologies and up-to-date equipment. In this context, Open Education becomes a key part of the university’s strategy to combine Open, Universal and Free content (OUF) with proprietary services, and to find a balance between economic profit and social benefit. With the present policy, UNIR wants to encourage staff and students to use, create and publish OE resources and services to enhance the quality of the student experience, enhance the provision of learning opportunities for all, and improve teaching practices.